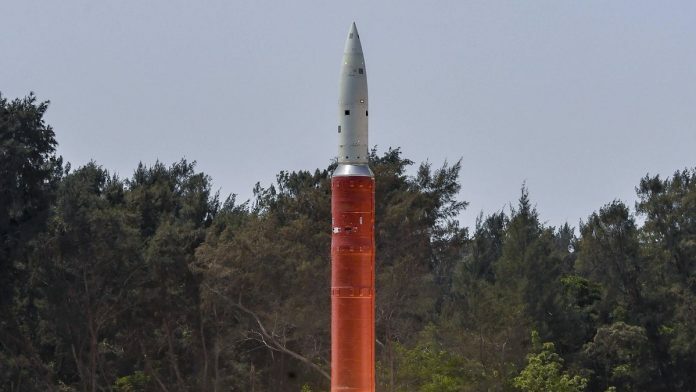 The timing of the A-SAT missile test is reflective of New Delhi’s desire to not allow a repeat of the NPT experience. Also read: A-SAT missile: Is India focusing on ‘Star Wars’ instead of modernising its creaking military? This successful test was yet another validation of the imaging infrared seeker (IIR) used by the KKV to home in on the satellite. This ‘strapdown’ IIR seeker developed by DRDO uses a 128 x 128 focal plane array and had proved its capability during a successful ‘hit to kill’ PDV test in 2017 when an ‘incoming’ warhead was kinetically intercepted at an altitude of 97 km. As V.K. Saraswat puts it, “India has the capability and confidence to target satellites in various orbits that may be moving at a variety of speeds.” Of course, the ability to attack satellites in High Earth Orbit (HEO) will require a different approach, but that is a story for another day. Several countries including Pakistan have this capability but choose not to use it as they believe in peace, while Mr.Modi will use every weapon in his arsenal to win elections. You have already won the elections Mr Modi by killing innocent in Kashmir.